04 Mart 2019 Pazartesi 10:01 - 5 reads. 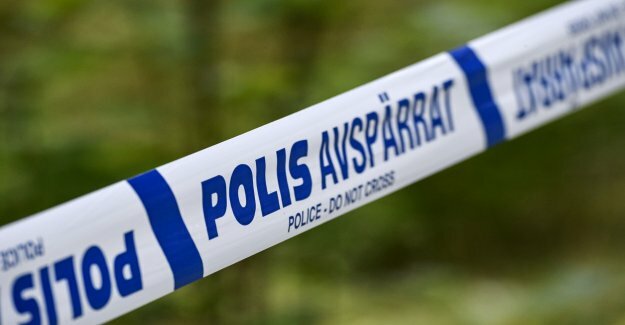 "The sawmill in a fire in Kalmar"
"There is a fire in a sawmill in Tvärskog in Kalmar municipality, reports the P4 Kalmar." "the Alarm came just after two o'clock on the night of Monday, and at five o'clock worked the emergency services still to protect the nearby buildings. In total, a surface area of 50 times 50 metres which is in flames." "There is no information about any injury." "the Police have set up a notification on the arson and a technical examination will be carried out."